Universal Pictures is developing an original film musical inspired by Prince's music. Universal has already acquired rights to a number of classic Prince songs from his catalog. 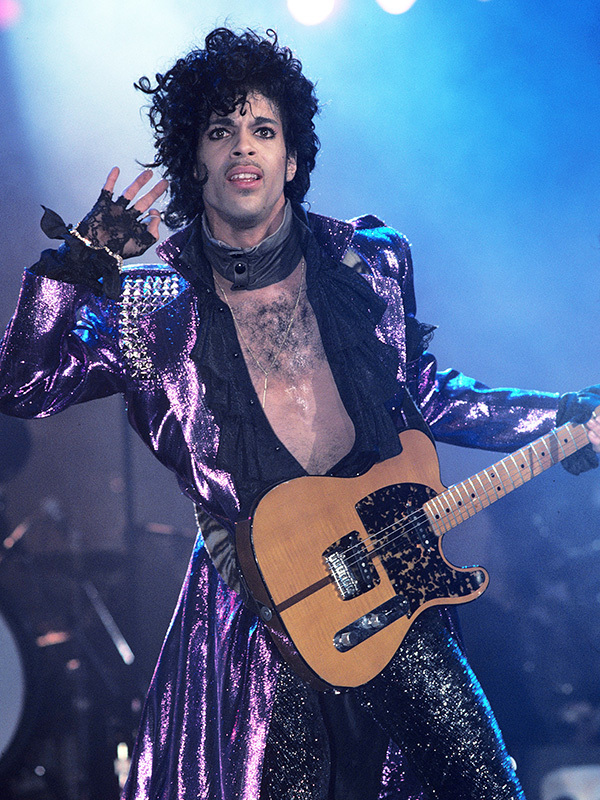 The project will allegedly follow the 2016 death of the iconic "Purple One."